As we all know that Audi Q2 is soon going to make its first appearance at the forthcoming Geneva Motor Show 2016 that will start from the first week of March. 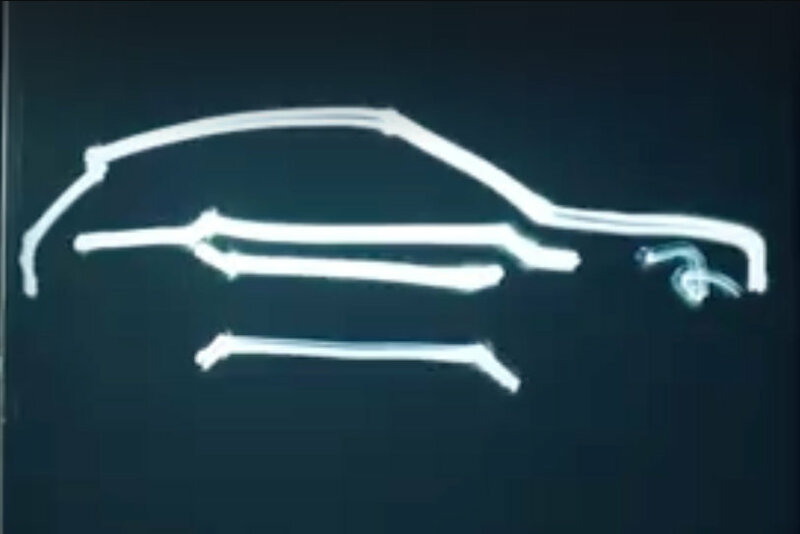 In order to grab the attention of the audience, the automaker has teased a video which highlights some prominent elements of the car including headlamps, tail lamps as well as side profile. Some earlier reports had suggested that the upcoming model could be Q1 or Q2, but now this officially revealed details indicate that at least Q2 is confirmed for the event. Talking about the appearance and features, this model will be positioned in the lineup as an entry level SUV. Further, it will be underpinned by the MQB platform that is already seen in most of the Volkswagen models like Golf as well as in Audi A3. 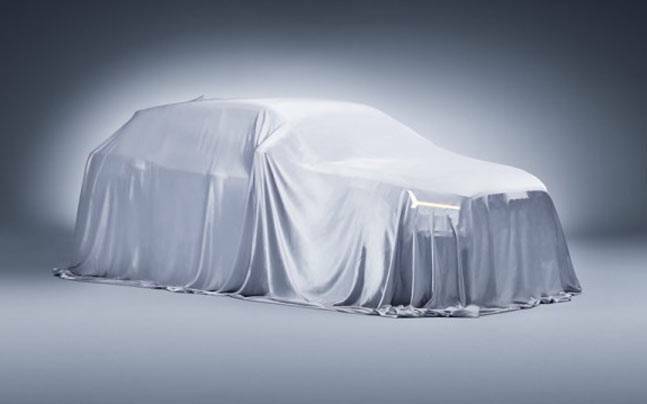 This upcoming car will receive the brand's latest design language and its overall length is likely to be measured around 4 to 4.39 metres, which is slightly less than the Q3 model. Coming to the mechanical configuration, there would be a long range of powertrain options. These will include a 1.4 litre, 4-cylinder TFSI turbocharged petrol engine equipped in the base variants along with a 2 litre TDI and a 1.8 litre TFSI motor packed with the mid range as well as top end variants. As far as transmission in concerned, it could be offered with a choice among a 6-speed manual, 6-speed S-Tronic and 7-speed S-Tronic facility. Moreover, a Quattro All Wheel Drive mechanism could also be fitted in the top ranging trims.